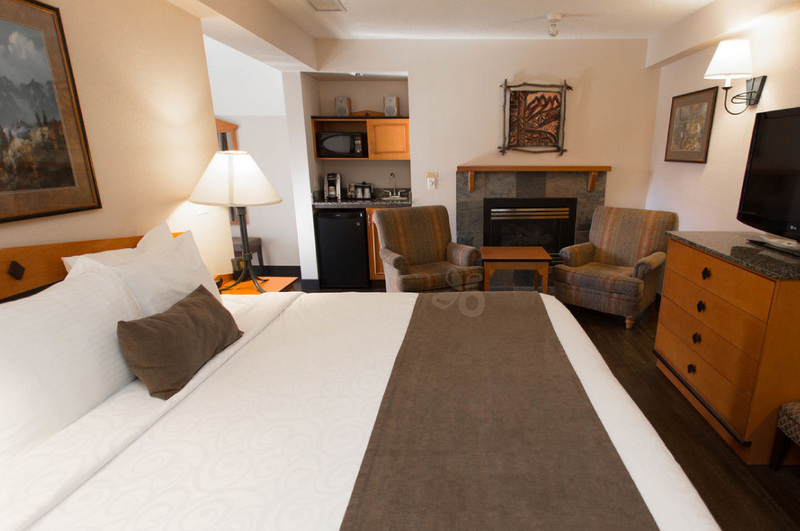 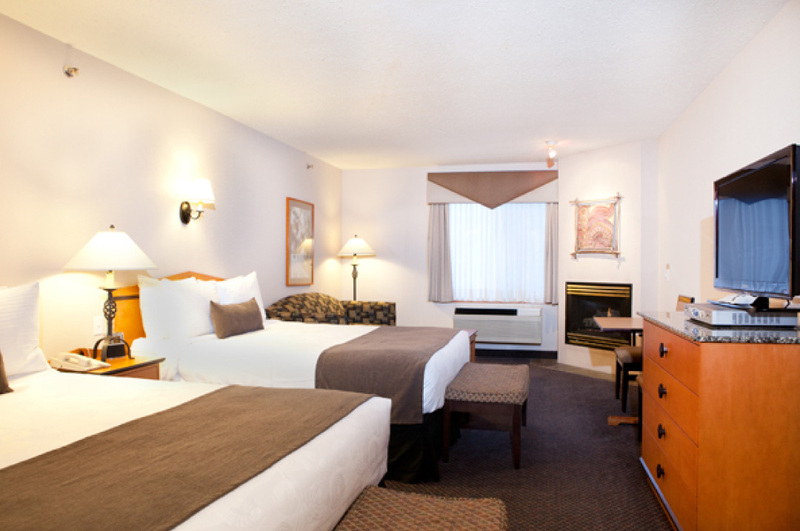 In the Best Western Pocaterra Inn hotel rooms you can enjoy stunning views of the Rocky Mountain surroundings with your family or enjoy the luxury of curling up with a special someone in front of your in-room fireplace. 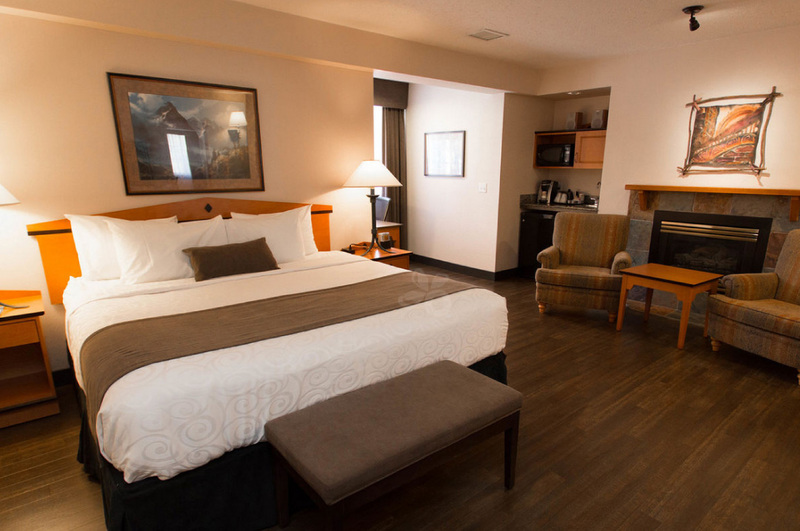 All of our hotel rooms are 100% non-smoking (including balconies) and feature the modern amenities you deserve including refrigerators, microwaves, fireplaces, coffee makers, Shaw HD Television service and much more. 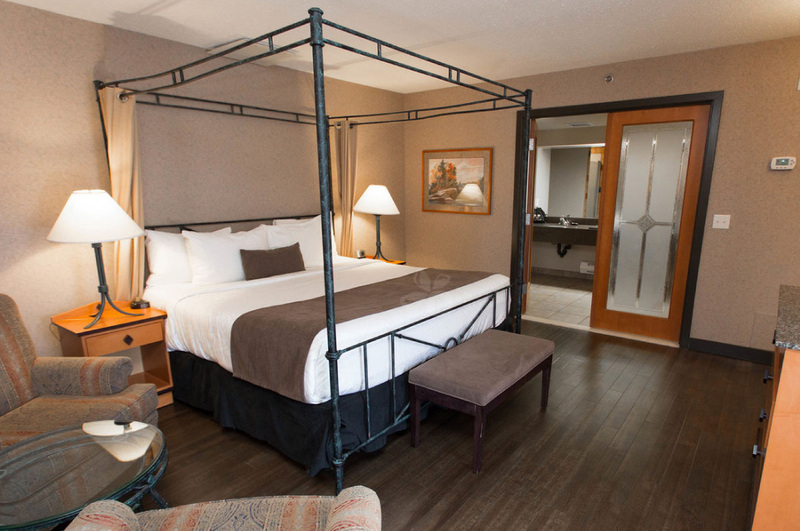 For our corporate guests, all of our hotel rooms feature high-speed Internet access and our business rooms offer work desks.